As members of the Arizona delegation we are writing to inform you of the results of an extensive community survey regarding the impacts of the consolidation of the Tucson Postal Processing and Distribution Center (P&DC)/Cherrybell. We appreciate the U.S. Postal Service’s announcement to delay phase II consolidation at Cherrybell into 2016; however there remains great uncertainty regarding how the negative consequences of the consolidation will be addressed moving forward. The survey, conducted by Tucson Mayor Jonathan Rothschild, Vice Mayor Richard Fimbres, the Tucson City Council and various local business and community organizations, collected more than 1,700 submissions expressing concern. The vast majority of respondents, 84.0 percent of individuals and 86.0 percent of businesses, reported a noticeable delay in their mail delivery services since the first phase of consolidation stopped the processing of some outbound mail. Overall, respondents widely reported waiting additional days for medicines, delays in Veterans benefits and medications and delays in receipts and payments for regular business transactions. These delays are not merely a nuisance, but can be costly in terms of health impacts and businesses’ most fundamental operations, such as meeting their payroll. Numerous concerns have been raised regarding a major barrier for non-profit organizations to reach members and potential funders through direct mail. Additionally, there are serious concerns regarding the Phoenix postal center’s ability to takeover timely processing of personal items such as tax payments, bills, school transcripts and personal holiday cards. We appreciate your efforts to protect Tucson and surrounding communities from the negative impacts of consolidation, but do not believe there is a feasible path forward to address the concerns of the community if the facility is closed. We ask that you review the attached survey summary and provide us with information on how the numerous concerns will be addressed. Click here for the full text of the survey referred to in the letter. After months of rallying and negotiation talks, the American Post Workers Union has yet to reach a contract agreement with the U.S. Postal Service. 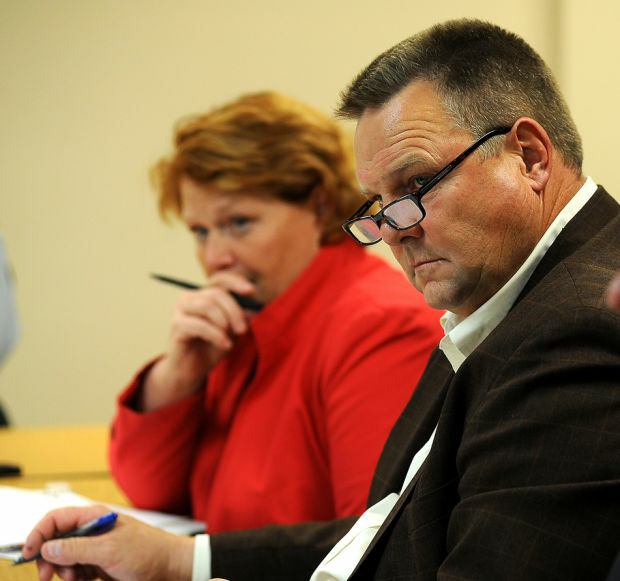 Minnesota Senator Al Franken has sent a letter to the Postmaster General to discontinue the rerouting of mail parcels from northeast Minnesota to the Twin Cities. In April, the Postal Service began rerouting mail from northeast Minnesota. Specifically, mail that used to be canceled at the Duluth Processing Center is now trucked to Eagan where that mail then canceled and trucked back into Duluth. Senator Franken says that he has received many complaints that mail is being delivered at rates that are unacceptable rates. Specifically he says there have reports of newspapers being delivered 10 days late and medicine delivered after it has expired. The U.S. 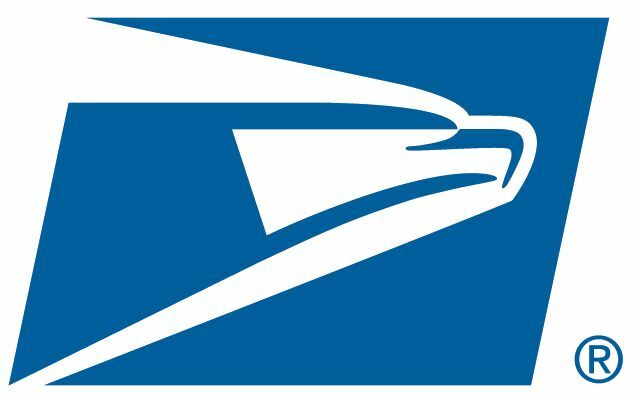 Postal Service cited “operational considerations,” and the need to ensure “prompt, reliable and predictable service,” when it announced it will delay its consolidation plan. A local union leader says the facility in Greensboro that was slated to process Roanoke’s mail cannot handle the increase. Carlton Cooper is the President of American Postal Workers Union Local 482. He says Roanoke’s mail now goes to Greensboro to be cancelled. Then he says, 60 to 80 percent of it is hauled back to Roanoke for processing. Duluth, MN (NNCNOW.com) — U.S. Representative Rick Nolan is angry that the U.S. Postal Service plans to shut down and consolidate postal services across the country, and cutbacks have impacted Northland mail deliveries. At a rally on Wednesday, Congressman Nolan stood up with others who support returning the Duluth Processing and Distribution Facility back to a full service operation. Earlier this year, some of the services provided by the Duluth facility were consolidated to cut costs, and the consolidation took effect last month. The Postal Service has decided to defer most of the plant consolidations that were scheduled to take place this summer as the final stage of its Network Rationalization Initiative. The Network Rationalization Initiative is the multi-phase, multi-year effort announced in 2011 to balance mail processing infrastructure costs against current and anticipated mail volumes and successfully right-size the postal processing network. The decision to defer the next phase of the initiative was based upon operational considerations, and was made to ensure that the Postal Service will continue to provide prompt, reliable and predictable service consistent with the published service standards. The planned consolidation activities will resume in 2016. The Postal Service will continue to implement network efficiencies and to pursue service performance improvements as it has always done.